Patricia Foreman at the Camel | Night and Day | Style Weekly - Richmond, VA local news, arts, and events. 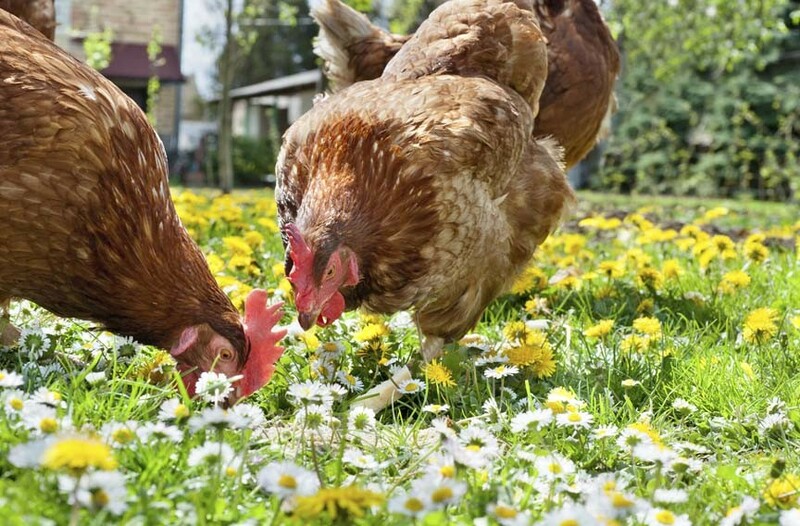 A growing group of Richmond residents is urging City Council to legalize backyard hens. If you’re waiting for that moment, or planning to get a renegade flock, here’s a chance to learn from the expert. Patricia Foreman, author of “City Chicks: Keeping Micro-flocks of Chickens as Garden Helpers, Compost Creators, Bio-recyclers and Local Food Suppliers,” will hold a book signing and lecture on raising chickens. Foreman has raised free-range chickens for more than 20 years and also is co-host of the “Chicken Whisperer: Backyard Poultry and Sustainable Lifestyles Talk Show” on BlogTalkRadio.com. During the lecture, Foreman will discuss the roles chickens play in enhancing backyard agriculture, diverting food and yard waste, decreasing oil consumption and preparing for emergencies. Proceeds benefit the Gossamer Foundation, an organization that supports poultry education. Patricia Foreman speaks at the Camel on Thursday, Aug. 23, at 5:30 p.m. $5-$15. chiknegg.com.